When you are evaluating potential contractors, you’ll want to look for one with a great reputation for performing quality work, at excellent prices. When it comes to choosing a window replacement company Downers Grove IL, you’ll want to pay particular attention to one company – Best Windows. 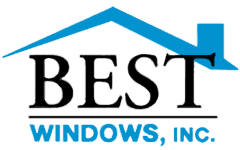 Best Windows has a reputation as one of the best contractors in the area. Whether you need a window replacement company in Downers Grove, IL, or need assistance with other things such as roofing, siding, decks, patios, or even remodeling projects, they can help. Working with Best Windows means you can rest assured that you’ll pay a fair and honest price for top quality labor. In fact, they even offer an impressive price matching guarantee; if you can find identical items listed at a lower cost, they will beat that price by 10% right on the spot. You’ll also be able to relax, knowing that the best window replacement company in Downers Grove, IL is on the job. Best Windows gets the job done right, each and every time. Give them a call today and speak with one of their home improvement specialists about your contracting needs. Contact us today for a free, no-nonsense quote at (708) 204-2446 or click on our contact form for a super fast response!. 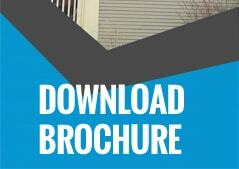 You can also visit our website Bestwindows.net to know more about window replacement company Downers Grove IL.